Chipiona– Bodegas César Florido was founded in 1887 and is currently run by César Florido, a descendant of the founder. 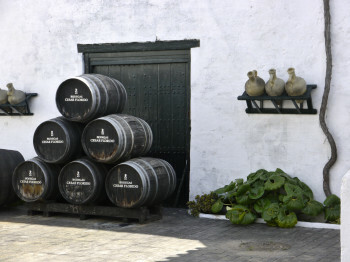 The winery is the oldest bodega in the town of Chipiona, located near Sanlúcar within the Jerez denomination of origin. Bodegas César Florido is one of only two bodegas in Chipiona that are still operating. Chipiona is an area dedicated to growing Moscatel, but César has proven that Chipiona can also produce some of the area’s finest Palomino based wines as well, as his Fino cellar is located 50 meters from the Atlantic Ocean. 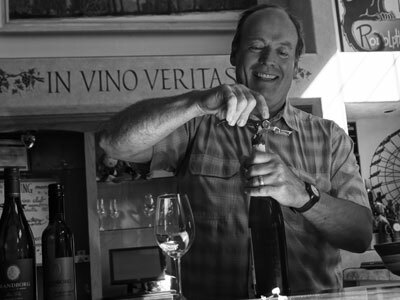 César Florido is unique, in that he makes all of his own base wines with is cousin providing many of the grapes. César is an innovator and revolutionary in the Sherry movement.